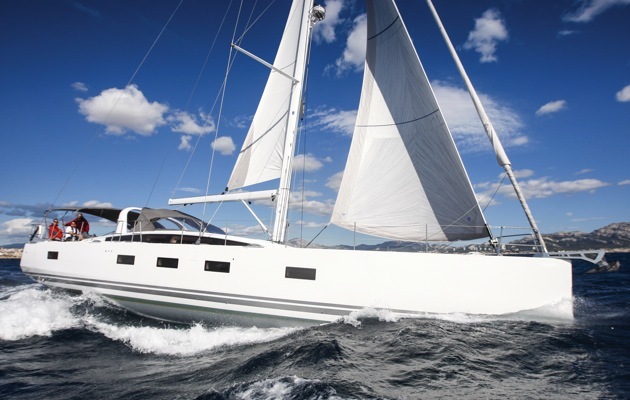 Reliance yacht Management was recently tasked to supply a captain to assist the new Owner in the delivery of a Switch 55 catamaran from Antigua to Corpus Christi. Yes, it would be a pleasure to talk to any prospective client as a reference for your firm’s services. Lucas did an outstanding job. Thank you. Thank you for selecting a very capable Captain for us! The Captain and his mate left our boat very clean! And since it had just been commissioned, I am willing to bet he had to do some cleaning before leaving Delaware! Additionally, he did not complain when he discovered that the Shipping Line Captain did not disconnect the LP Gas connection last November. This connection rusted over the winter, leaving the stove inoperable for the trip to NH from Delaware. The weather is still very cold here to travel without hot food; so the lack of complaints is amazing! Mike and I really appreciate all that you have done for us! Our boat would still be in Gocek without all your work!! the boat arrived in good condition and the owner is pretty happy. 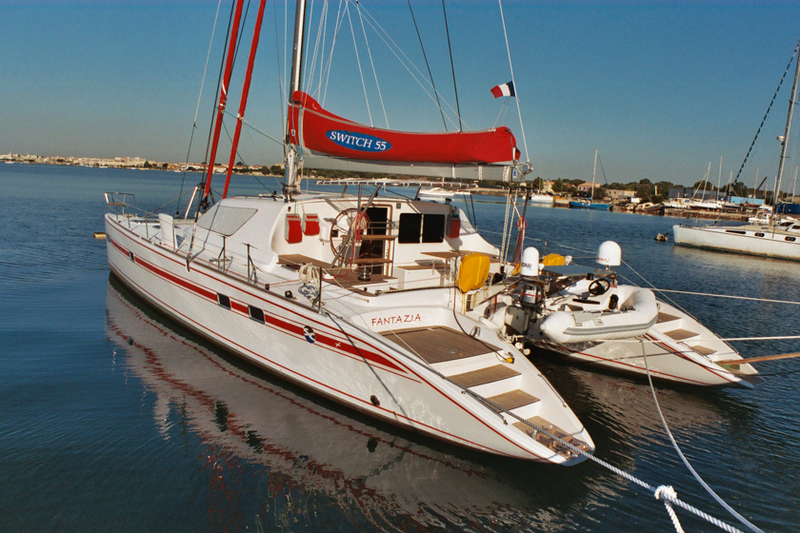 Your skipper did a perfect job and was very friendly and nice to the owner and his crew. In all conditions he had the boat and the crew under control. The weather conditions were bad but all of the people are fine. Thanks a lot to you and the skipper. safely and in excellent condition. strangers into an efficient crew. She is very accommodating and frugal, and does not compromise on safety issues. We wish her the very best in her future endeavors! Congratulations to Yacht Delivery Captain Andy Mallion who has just completed the delivery of a new Bali 4.5. The boat was collected from Canet-en-Roussillon in the South of France with stops in Gibraltar, Canaries and Cape Verde before arriving in the BVI. This was the first delivery completed for the leading charter company Vacance sur Voile who plan to use our services again for their next new yacht in 2016. Every delivery we undertake is subject to appraisal by the client. The feedback we received was very positive. Please find attached Handover from Reliance to VSV, approved and signed. VSV team want to outline Andy’s professionalism as skipper for this shipment. From his very first moments aboard until the very last ones Andy has proved us being highly dedicated to deliver this new sailboat in as best condition as possible. We thank you also Nick for your great coordination job and look forward to doing more business with you in a near future. Just to update you that the yacht you repossessed for us in Croatia has finally been sold and the Bank`s debt recovered in full. Many thanks for your professionalism and beinging the yacht home safely through that squall. Just to let you know that we competed in one of New Zealands best known yacht races the 2015 Coastal Classic. A 120 mile race from Auckland to Russell. 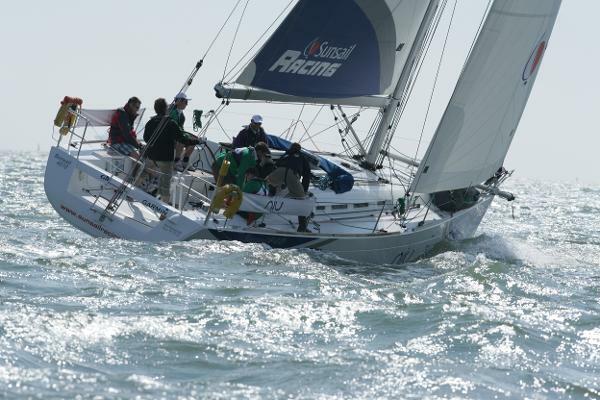 Over 150 boats entered, but only 69 made it to the finish line because of strong head winds and big seas. We entered the ‘no extras’ division (10 boats) where the rule is to use mainsail and Genoa only. We came third on line and third on handicap! The interesting thing is we used the original sails that the boat was delivered from the factory with! The ones the delivery crew struggled with in the Med. 10 years old! Photo is on the journey home, but the race was in 20knts+ and on the nose! I just wanted to let you know that the boat arrived in good shape and the crew took good care of our baby. Chris and crew were very professional and got her cleaned up nicely and turned over to us. I just wanted to let you know all is well here. Thanks again for your help. I am sure we will be hearing from you soon. Here is the latest reference from a proud Lagoon 450 owner regarding our captain Hanna Golebiewska . Hanna assisted the Owner with orientation, boat handling and equipment supply. She gave the client the confidence and skills to continue with his cruise into the Mediterranean.